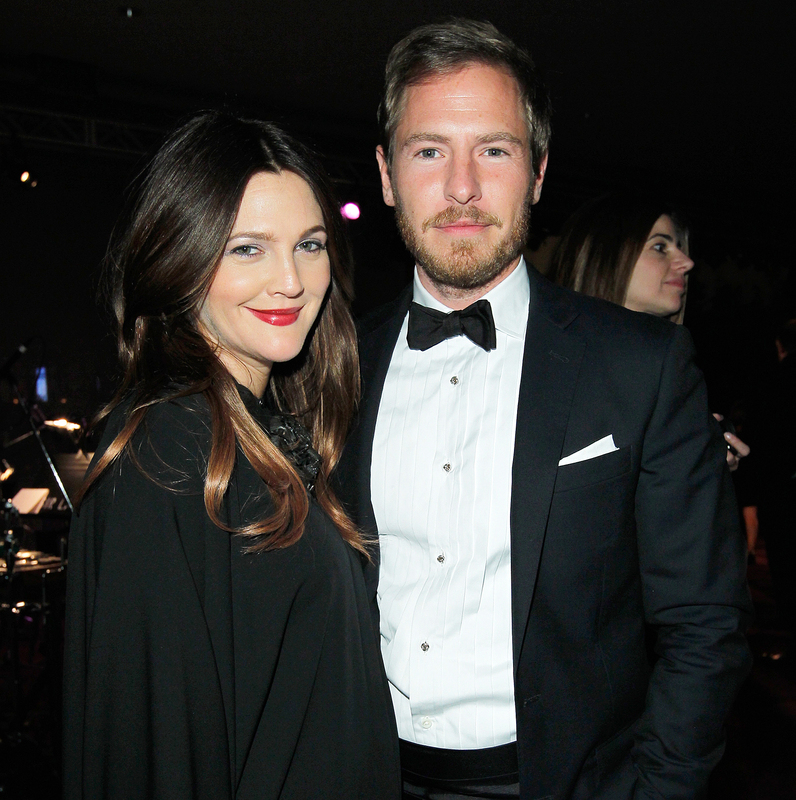 Drew Barrymore had no immediate plans to return to acting following her divorce from Will Kopelman. “I personally was in a very dark and fearful place, and then this script came along, and I was like, ‘Yeah, I don’t think it’s a good time,’” Barrymore, 43, told Willie Geist on Sunday Today about her Netflix comedy Santa Clarita Diet. 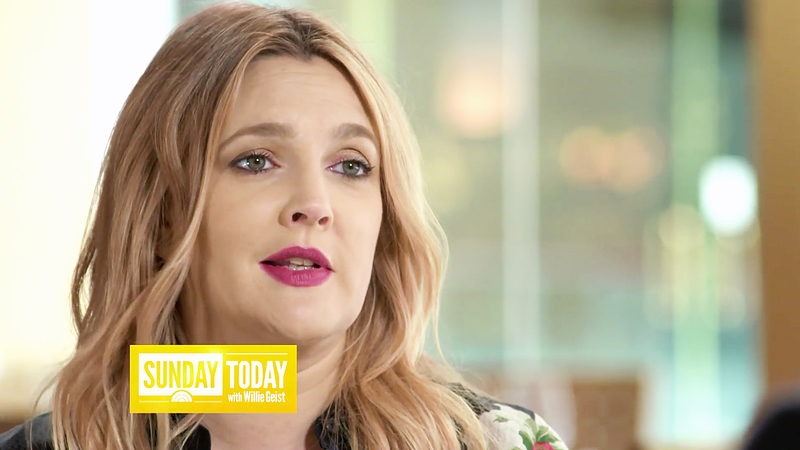 Drew Barrymore on Sunday Today with Willie Geist. As previously reported, the former child star filed for divorce from Kopelman in July 2016, three months after they announced that they were splitting after nearly four years of marriage. The exes have remained amicable as they continue to coparent their two daughters — Olive, 5, and Frankie, 3. Barrymore was previously married to Jeremy Thomas from 1994 to 1995 and Tom Green from 2001 to 2002.